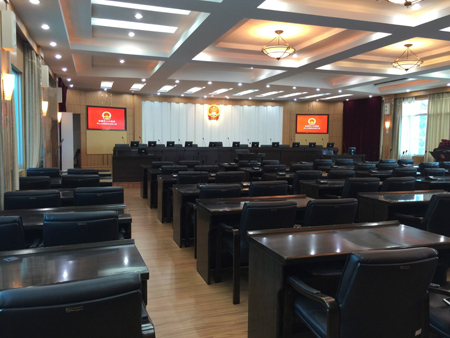 In 2016, People’s Congress of Anshun City is about to upgrade the conference system in the conference hall. 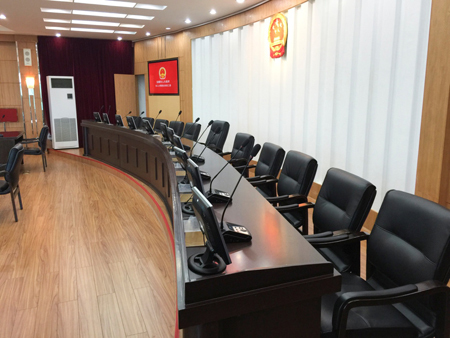 Thanks to he excellent user experience of GONSIN product, Gonsin model TV-4200 desktop digital conference discussion system are selected, which could realize registration, speaking, voting, auto camera tracking and other functions, to meet the all-in-one demand from the customer. 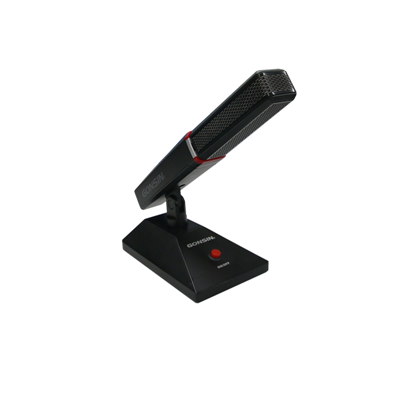 Durable quality not only brings excellent user experience to the users, but also reduces considerable maintenance work and investment. 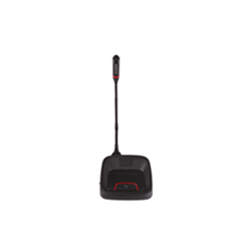 Nowadays, product quality is related with the rise and fall of the enterprise, and determines whether the enterprise has lasting competitiveness. 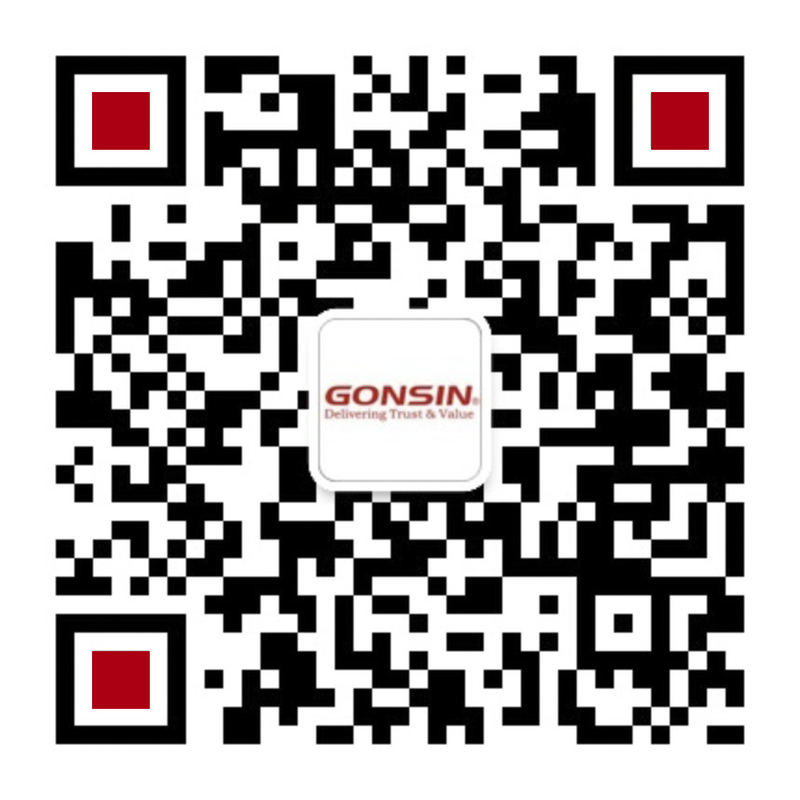 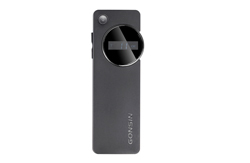 GONSIN has been devoting itself to improving the quality of its product and service. 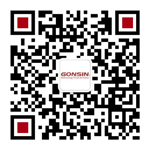 Pursuit of perfect quality and win-win cooperation with clients is the faith that GONSIN has been insisting.